Sometimes, we feel like talking to someone outside our circle about what is troubling our lives. It’s why you need a professional therapist who is in a safe and confidential setting who offers to listen to you without any judgement. Through the development of a dynamic and reliable relationship, the therapist helps you gain a better insight into your issue, discover a way forward together, and once again, you can take charge of your life. For more information about Psychotherapy Kerry, contact our offices on 087 1656050 and we will be in a position to help. Psychotherapy, or “talk therapy”, is a way to treat people with a mental disorder by helping them understand their illness. It teaches people strategies and gives them tools to deal with stress and unhealthy thoughts and behaviours. Psychotherapy helps patients manage their symptoms better and function at their best in everyday life. Sometimes psychotherapy alone may be the best treatment for a person, depending on the illness and its severity. Other times, psychotherapy is combined with medications. It is not always smooth, and that is the reason why you need a professional who is in a safe and conducive environment. Once in such a setting, you will be able to discuss the most painful chapters and get a solution that contributes to personal development. Therapists work with an individual or families to devise an appropriate treatment plan. Check out below different types of therapy…. Cognitive therapy deals with thoughts and perceptions, and how these can affect feelings and behaviour. By reassessing negative thoughts an individual can learn more flexible, positive ways of thinking, which can ultimately affect their feelings and behaviour towards those thoughts. Cognitive Behavioural Therapy (CBT) combines cognitive and behavioural therapies. The approach focuses on thoughts, emotions, physical feelings and actions, and teaches clients how each one can have an effect on the other. 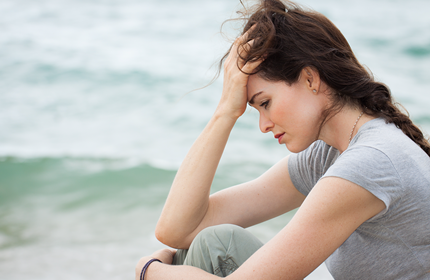 CBT is useful for dealing with a number of issues, including depression, anxiety and phobias. Cognitive analytic therapy brings together ideas from both cognitive therapy and analytic psychology into one integrative model. By looking at past experience, the therapy aims to help clients understand why they think or behave in a certain way, before looking to develop new ways of coping. We are qualified and accredited. Get more information on our private counselling sessions here. 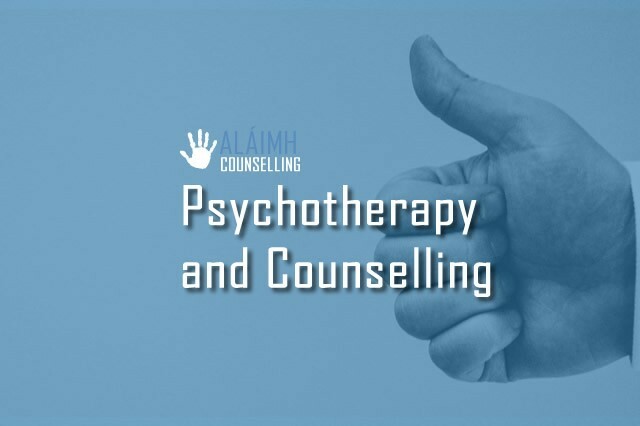 Psychotherapy Counselling in Kerry by Alaimh Counselling takes you to a point where your life starts to function normally so that you can find happiness again.